You can click on the image above to head over to Kirkus to read about those two picture books, one released this week and the other coming out next week. Next week here at 7-Imp, I hope to have some art for you from the books I wrote about at Kirkus last week. It’s a bit challenging to gather art this week, since folks are holiday’ing. But I’ll have it soon! 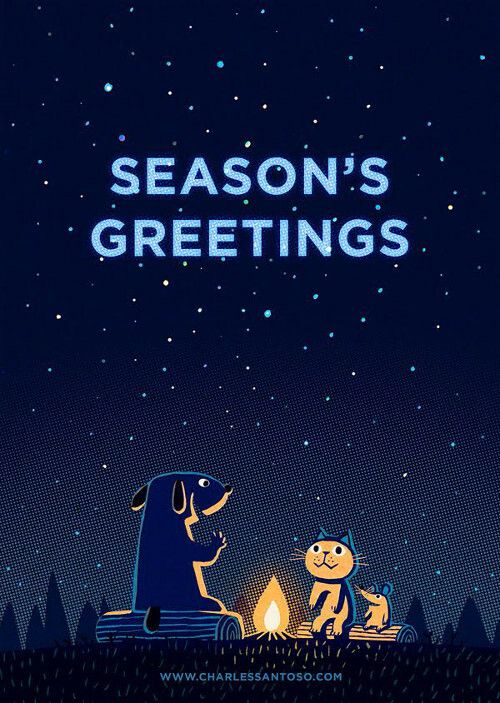 Merry Christmas, dear Imps! Isn’t it kinda cool that it’s on a Sunday this year? I do think I’ll skip seven separate kicks today, though you all are welcome to leave yours, and just wish you a happy holiday instead. But it’s good to be able to do so on the big day itself. Today at Kirkus, I’ve got my Children’s Book Ghost File, an idea I’m lifting from NPR. That is here. 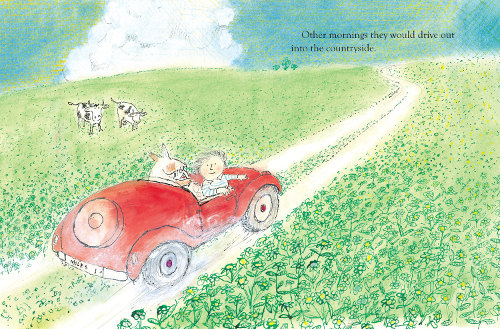 Since last week I wrote (here) about John Burningham’s new picture book, Motor Miles (Candlewick, September 2016), I’ve got a couple spreads from it today. 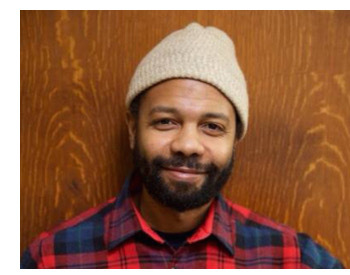 Photo of Javaka used by permission of Little, Brown and taken by Gregg Richards. 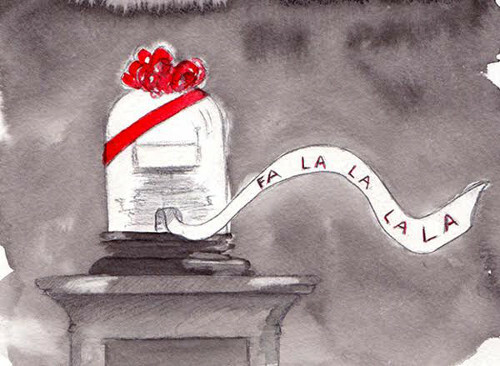 I’m still feeling festive and sharing some more holiday art with you all. This one is from Charles Santoso. 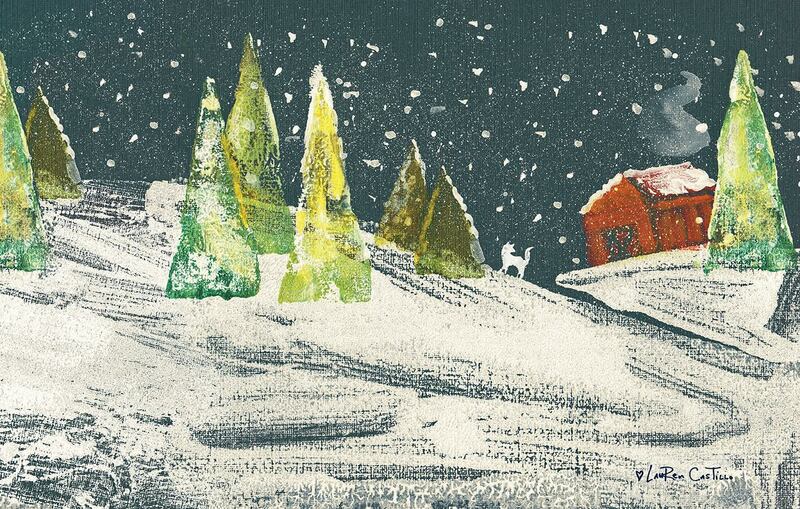 I’m feeling festive and wanting to share holiday art with you all. This one is from Lauren Castillo. You can click on it to see a bigger version of it. Dear Imps, did you read this year Matt Phelan’s exceptionally good graphic novel, Snow White? I wrote about it here at Kirkus in September. It’s one of my top-five favorite books from this year. (I don’t ever really do lists or Caldecott predictions, but this one is very special, and yes, I’d definitely put it in the top five.) And here is where Matt stopped by 7-Imp to share early sketches and such from this beautiful book. 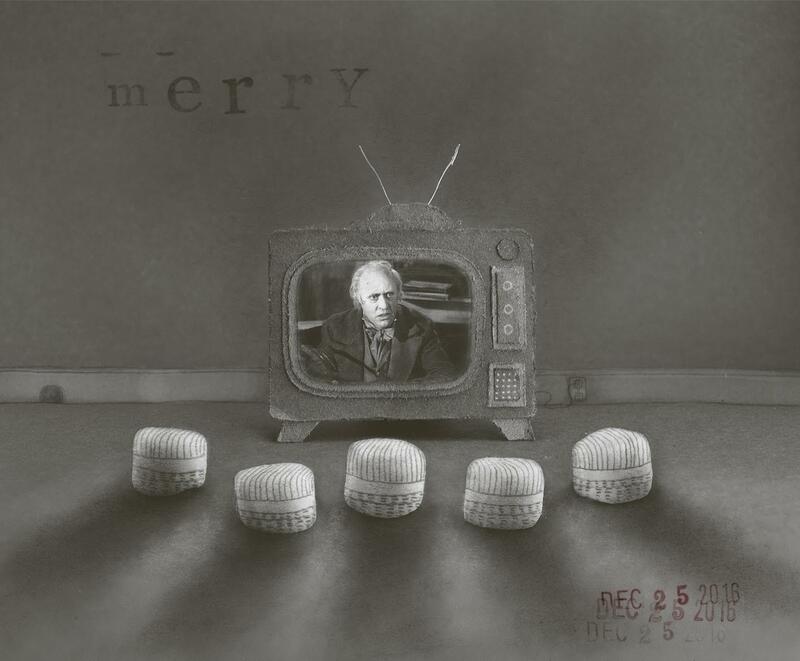 Today, Matt is sharing a holiday image he made (and I think he made it just for this post, for which I am grateful). If you read his beautiful book, you know the chilling importance of the ticker tape. But here the ticker tape is singing a holiday tune for us. I love it. Big thanks to Matt. I’ll post the cover here again at 7-Imp, because really, if you haven’t read it yet, what is stopping you? Over at Kirkus today, I’ve got John Burningham on the mind. That is here. 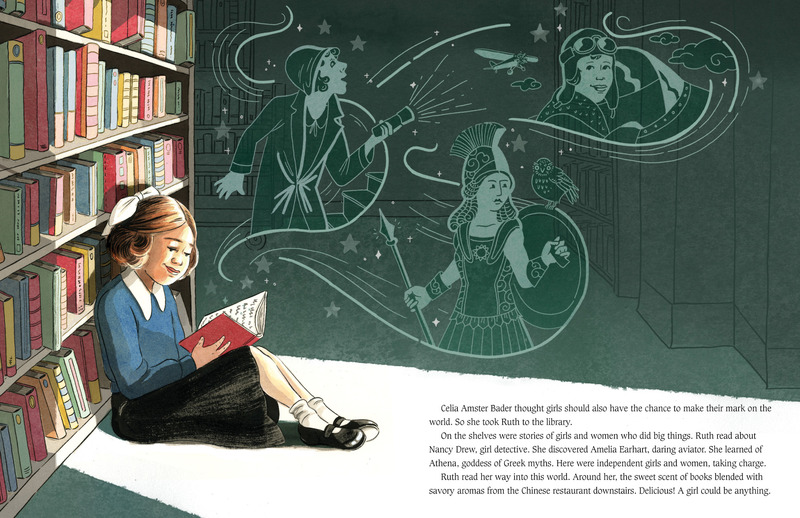 Last week, I wrote here about Debbie Levy’s I Dissent: Ruth Bader Ginsburg Makes Her Mark, illustrated by Elizabeth Baddeley (Simon & Schuster, September 2016). Today here at 7-Imp, I’ve a bit of art. 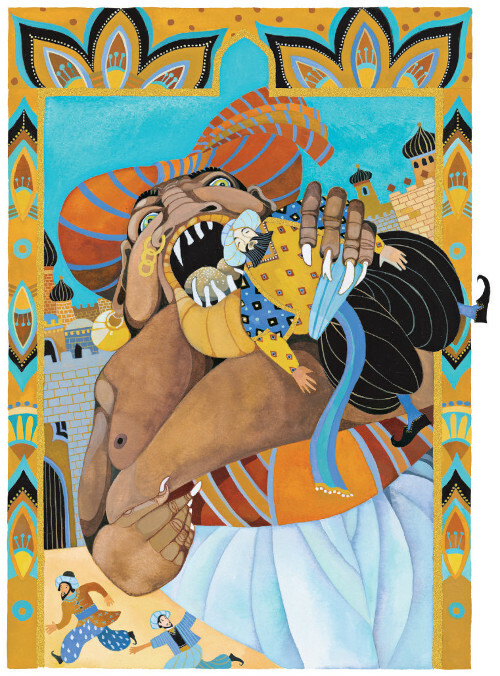 Last week, I chatted here with Donna Jo Napoli about her new book, Tales From the Arabian Nights (National Geographic, October 2016), illustrated by Christina Balit. Here today is a bit of art from the book. Here’s a quick post to remind you that it’s still a good time to be a Beatrix Potter fan, as the world celebrates her 150th birthday this year. 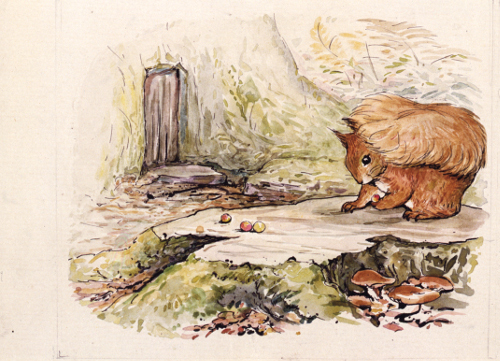 One of the best ways to celebrate it, I’ve found, is by reading The Art of Beatrix Potter: Sketches, Paintings, and Illustrations, released by Chronicle last month.